Home>New Songs>Lil Peep Songs> Lil Peep Delivers Melodic Angst On Posthumous "Runaway"
The late Lil Peep, proudly dubbed an "icon" by his following, lives on through his new single "Runaway." 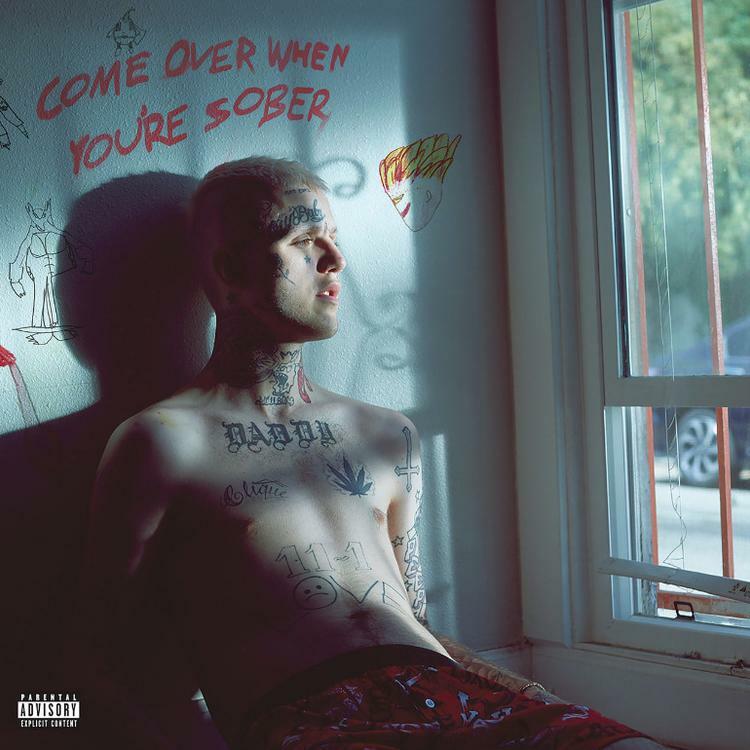 The somber track arrives as part of Come Over When You're Sober Pt. II, which his mother described as "the album that Gus would have wanted." Day one fans might recognize this one, having previously heard a leaked version last summer. Now, the official release is upon us. Where the previous Come Over When You're Sober installment retained an hip-hop-adjacent sonic aesthetic, largely in part through a reliance on "trap" percussion, his recent efforts seem to have eschewed those elements. His posthumous efforts have rather gravitated toward his alternative influences, namely emo and grunge, which shine evident on "Runaway." Distorted guitar arpeggios chime with mild filth, while a subtle sound-wall builds, a faint backdrop. Peep's angsty vocals sit distant in the mix, more instrument than lead, laying forth lyricism that might have made for premium MSN captions circa 2001. Now that Lil Peep has experienced an influx of new fans, it's interesting to see how such a disparate group receives his posthumous music. To be fair, his experimental stylings proved challenging for the traditional rap market, though the subsequent rise in emo-related content surely helped in assimilating Peep's music. Whether you're a day one fan, or a curious newcomer, I'm curious to see how you receive this one. SONGS Lil Peep Delivers Melodic Angst On Posthumous "Runaway"